Rollways is a small secluded campground located along the beautiful Au Sable River. The campground offers 19 pull through style camping sites with picnic table, grills, and fire rings. Rollways Picnic Area is adjacent to the campgroud. 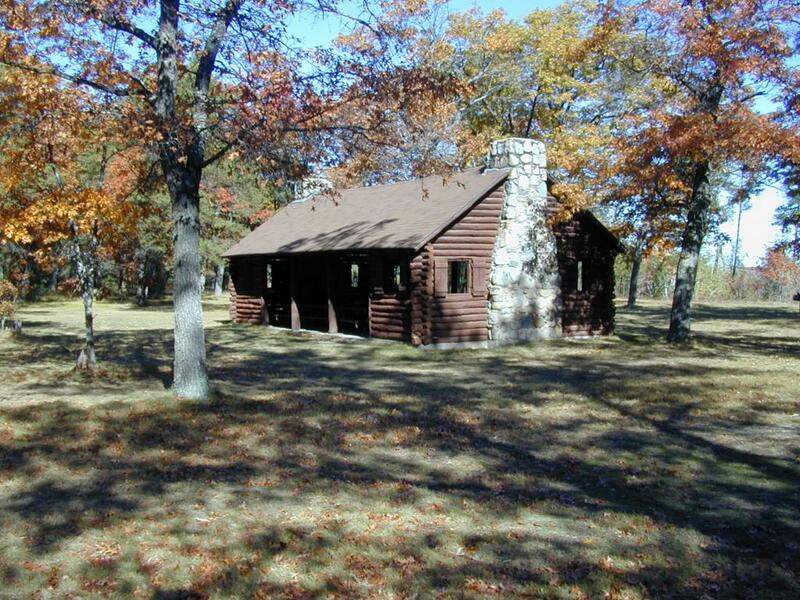 A log shelter, picnic tables and grills are available. A accessible trail connects the campground and picnic area to Westgate Scenic Overlook. The campground and picnic areas are open from mid-May through Labor Day.